Shure Microflex® MX200 Series microphones are miniature electret condenser microphones designed for miking choirs and performance groups. They are typically suspended over the heads of the performers. Their high sensitivity and wide frequency range make them suitable for recording, as well as sound reinforcement applications. 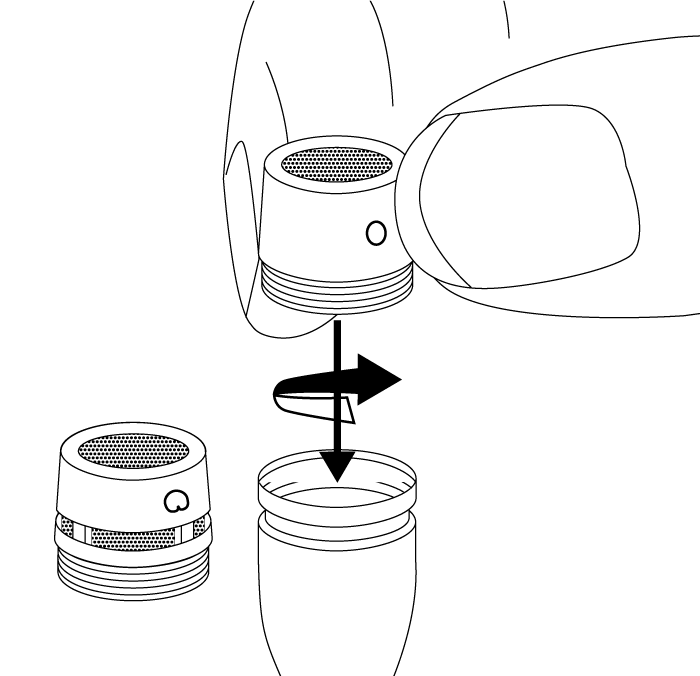 An attached 101 mm (4 in.) 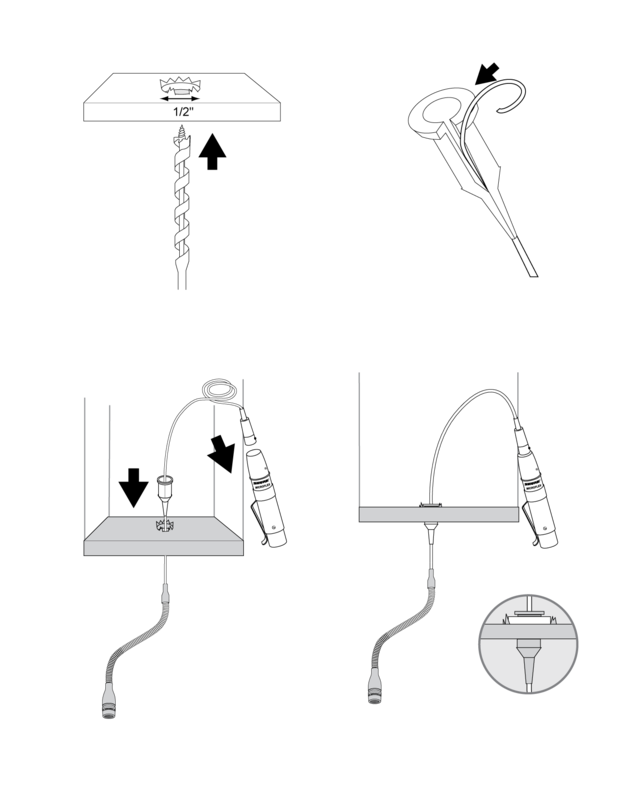 gooseneck allows them to be easily aimed at the sound source. Microflex MX202 microphones are available in black or white with a choice of in-line preamplifier or plate-mount preamplifier. 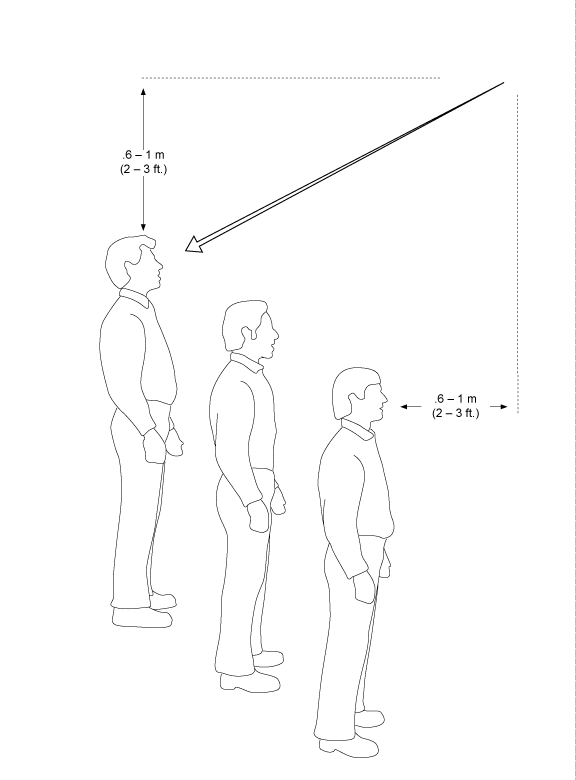 If necessary, the preamplifier gain can be reduced by 12 dB. Contact an authorized Shure service center for information. Important: Microphones must be used with the RK100PK and RK202PK plate-mounted preamp to optimize RF immunity. The microphone is most stable when the gooseneck is bent into a "lazy S" shape. Use the supplied hanging clip and heavy thread or monofilament fishing line to suspend the microphone at a specific location. 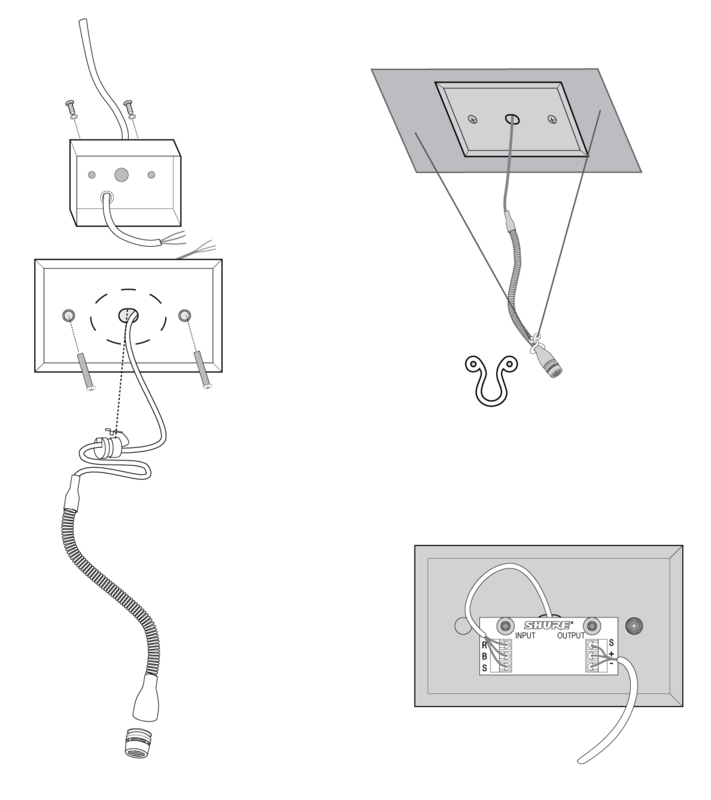 For choir installations, hang a microphone 0.6 to 0.9m (2 to 3 ft.) in front of the first row, and 0.6 to 0.9m (2 to 3 ft.) over the heads of the singers in the last row. Aim the microphone at the back row. When miking groups that move or vary in size, use a boom stand and the supplied stand adapter. If four or more microphones will be open at once, an automatic mixer, such as the Shure SCM810 or SCM410, is recommended. Set up the automatic mixer so that all overhead microphones gate on simultaneously. Use the two supplied mounting clamps to hold the preamp in place on a wall or ceiling. Drill a 1/2 in. hole into the ceiling tile. CAUTION: To avoid tile damage, use a 1/2 in. augur bit and drill very slowly. Unplug the mini 4-pin connector from the preamp and feed the cable through the hole. Place the rubber grommet, tip down, over the cable and position it to suspend the microphone at the appropriate height. Fit the grommet securely into the hole. For 5/8 in. ceiling tile, use the suppled washer. The plate-mounted preamp allows you to mount the preamp in an electical box and use conduit to run cable through ceilings and walls. Remove preamp housing by removing two phillips head screws. 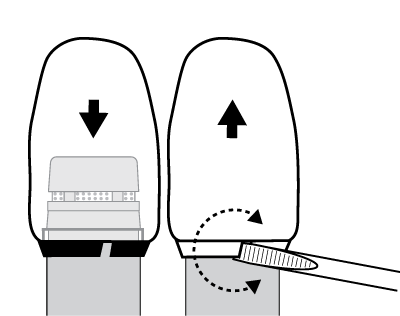 Remove knock-out from the hole in the center of the cover plate (if present). Cut cable to desired hanging length, allowing for a 76 to 101 mm (3 to 4 in.) service loop. Clamp strain relief around cable and insert strain relief into hole in plate. Connect cable leads to input terminal block (B = Black, R = Red, S = Shield). Using professional-quality, two-conductor, shielded microphone cable, thread output cable from outside of preamp through hole with black bushing. Connect cable to output terminal block (Pin 2 = +, Pin 3 = –, Shield = S). Note: Yellowing of any plastic material can be caused from cigarette smoke, ultra violet rays, and other chemical interactions. Once plastic has yellowed, there typically is no cleaning method that will restore the whiteness.